VidMob is a mobile-first, vertical marketplace connecting editors around the world with people who would like professional videos made from the raw assets on their smartphones. Savills Studley today announced the successful completion of a sublease transaction for VidMob and Chipotle Mexican Grill at 126 Fifth Avenue. Millennials and Gen Z are less about ad avoidance than you might think; VidMob’s Joline McGoldrick revealed insights for how to get their eyes on your video content. Snapchat makes it easy for people to skip ads. So the most successful marketers create ads that look just like Snapchat videos created by average consumers. Why Nudge.ai? Reach out to the decision makers at VidMob with a personalized email - let them know that you found their recent news mention interesting. Nudge.ai’s relationship intelligence platform can help you find the right executive to reach out to at VidMob, such as Alex Collmer, CEO, Co-Founder, or Craig Coblenz, Cofounder. Then get in touch and start a conversation. Executives can be difficult to reach, but every company has connectors who bring together people and ideas. At VidMob, people like Alex Collmer, and Jerry Bell are likely connectors. 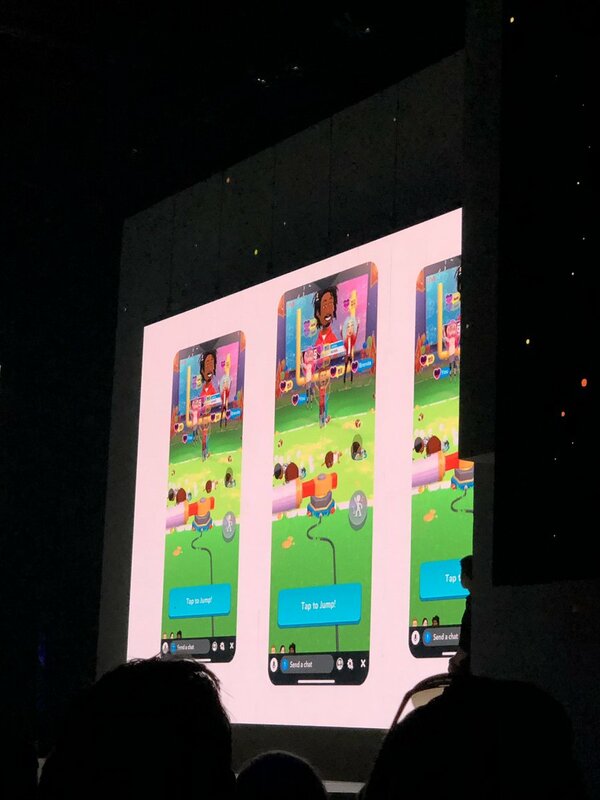 Luke Muscat, Snap’s new head of Games give a sneak of Bitmoji Party. First Snap game coming to a phone near you. Bitmoji Party. Snap AppStories let’s users of apps like Tinder seamlessly add Snap stories to their profiles or feeds. 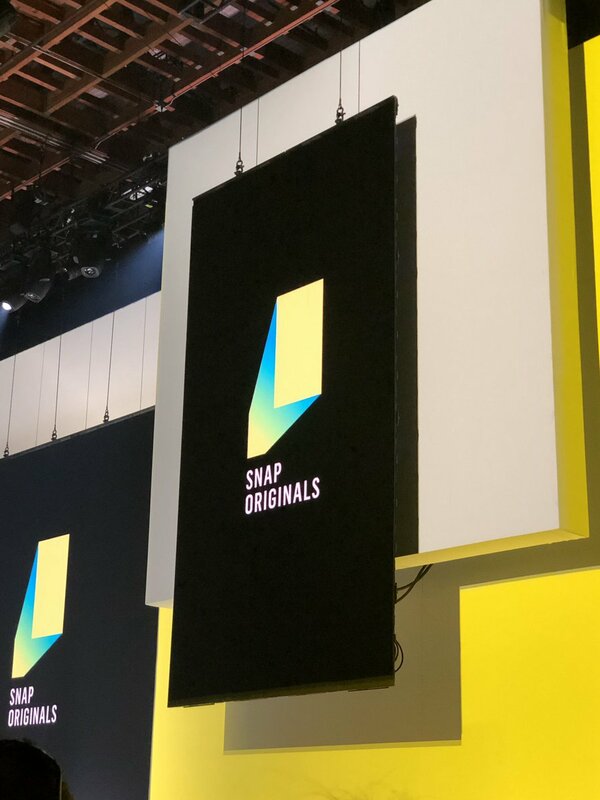 Snap is launching SnapKit with API integrations with Netflix, Venmo, GoFundMe and FitBit to help Snapchatters easily navigate to their apps. When VidMob is mentioned in the news, Nudge.ai often sees topics like Marketing, and Social Media. If your conversation focuses on these topics, you’ll probably get VidMob’s attention. When VidMob is mentioned in the news, companies such as Wunderman DC, Vaynermedia, and We Are Social are often also mentioned. These companies can serve as customer examples. Employees who are often in the news are usually open to starting conversations or exploring ideas. Nudge.ai's sales AI saw Alex Collmer from VidMob recently mentioned in the news. 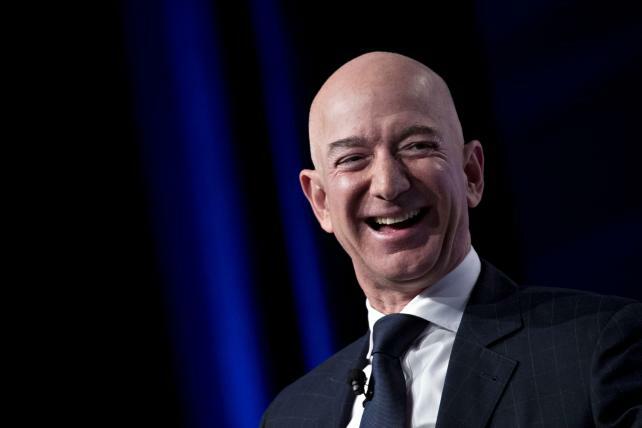 Amazon reported that its ad sales hit $3 billion in the fourth quarter and topped $10 billion for the year, as more brands rushed to its marketing platforms. Who in your network can introduce you to VidMob? Nudge.ai finds the best pathway to reach contacts at this company.